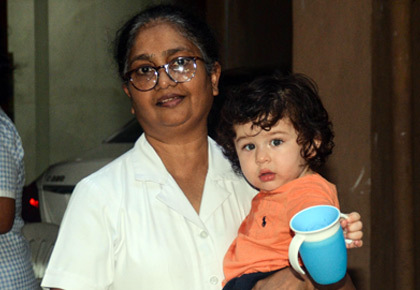 Fun Sunday for B-town celebs! Bollywood spent their Sunday in a lot of fun ways. While some went out for a good meal, others spent the day with family. And then, there were some who sweated it out on the football field! This is what the best day of the week looked like for the celebrities. 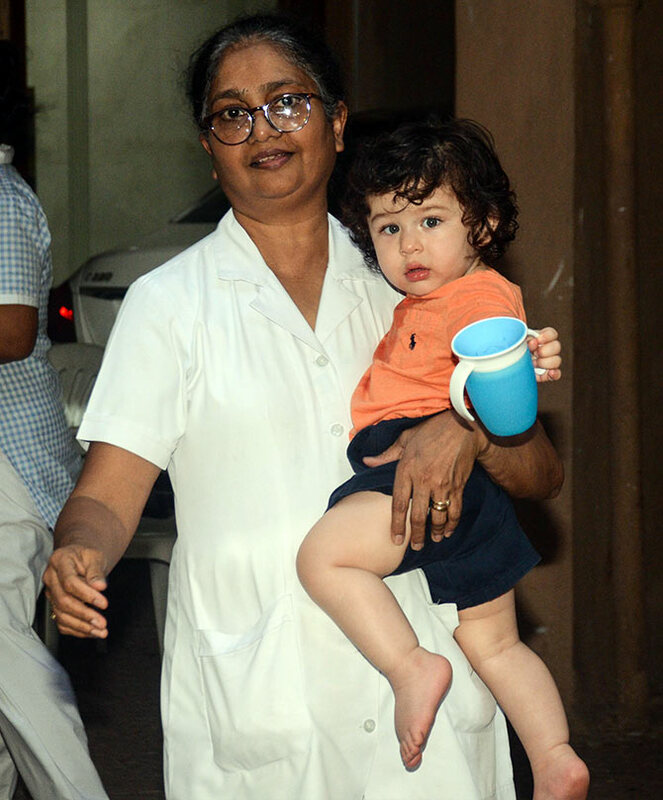 Taimur Ali Khan holds on to his sipper, as his nanny takes him out. 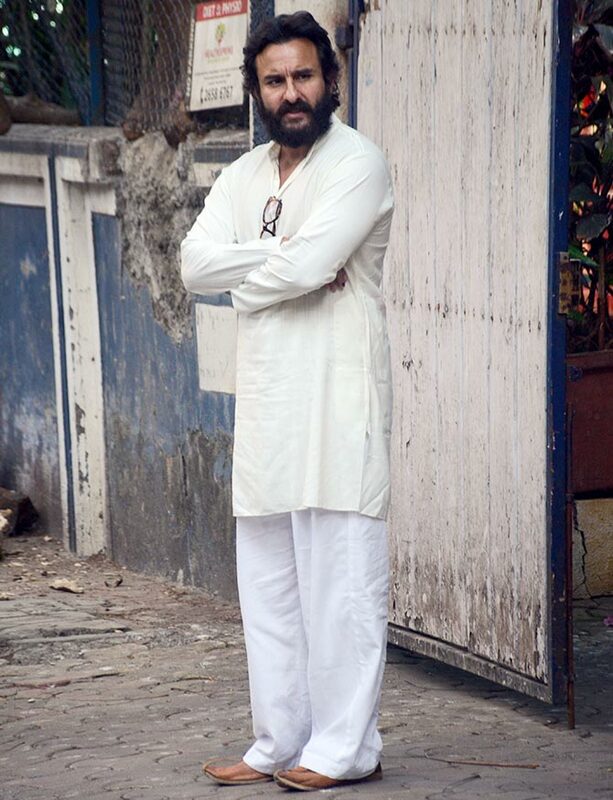 Saif Ali Khan gets clicked in Bandra, north west Mumbai, where he lives. 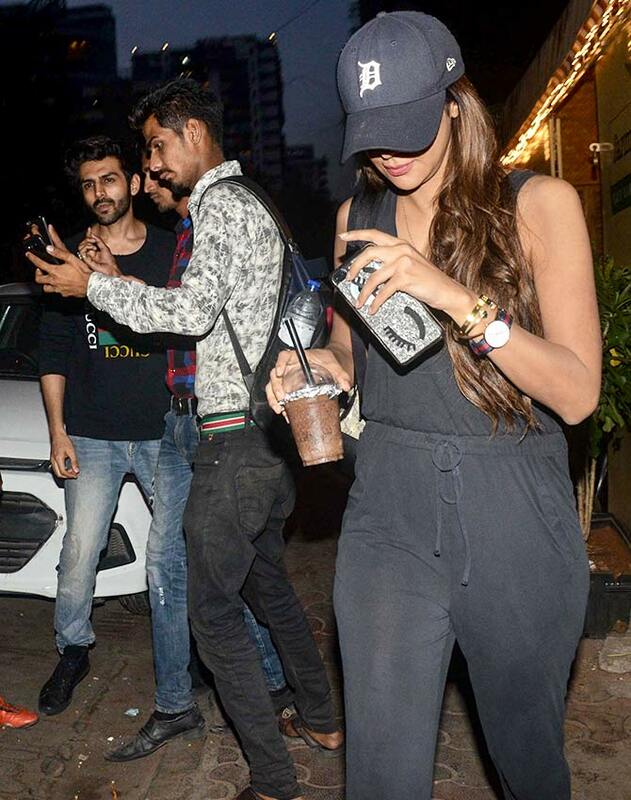 Kartik Aaryan poses for a selfie with his fans, as his rumoured girlfriend Dimple Sharma walks away. 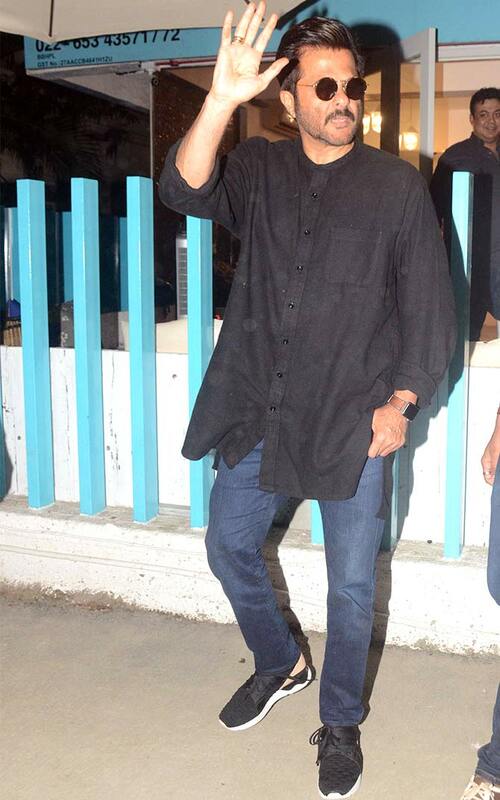 Anil Kapoor gets a new look. Urvashi Rautela steps out of a restaurant in Bandra. 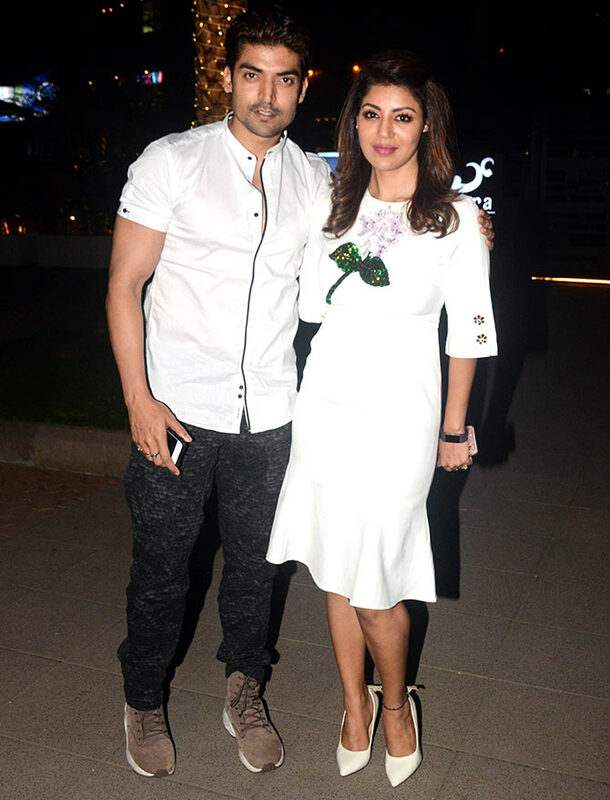 Gurmeet Choudhary and wife Debina go on a dinner date. 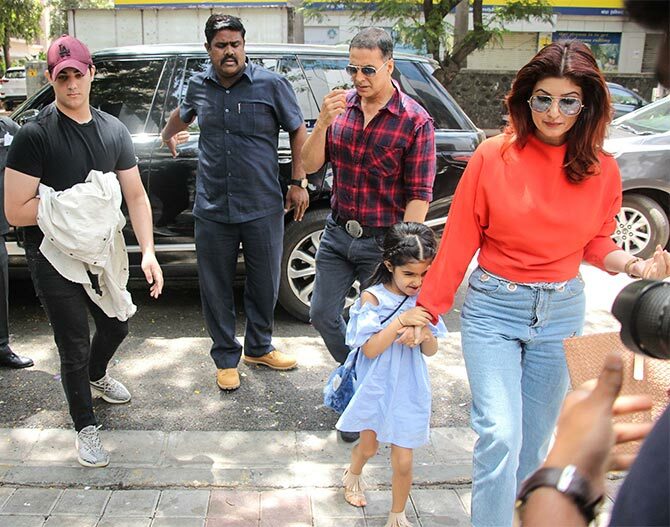 Akshay Kumar, Twinkle and their kids, Aarav and Nitara step out for lunch. 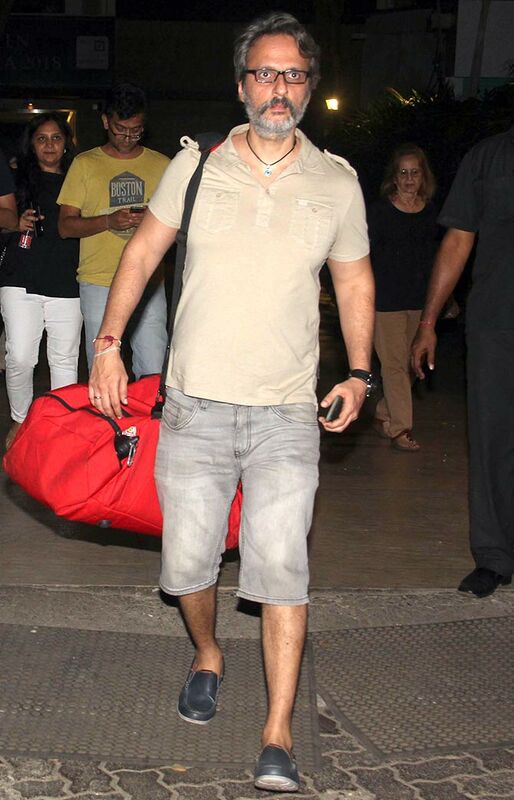 Akshay's neighbour Hrithik Roshan also went out for lunch with his family and friends. Sussanne with son Hridhaan, close friend Gayatri Joshi Oberoi, her husband Vikas Oberoi and son accompany Hrithik. October co-stars Banita Sandhu and Varun Dhawan promote their new film, which releases this Friday. Ayushmann Khurrana and Bhumi Pednekar recently shot for an ad together. Raveena Tandon heads out of a club. She was accompanied by her husband Anil Thadani. 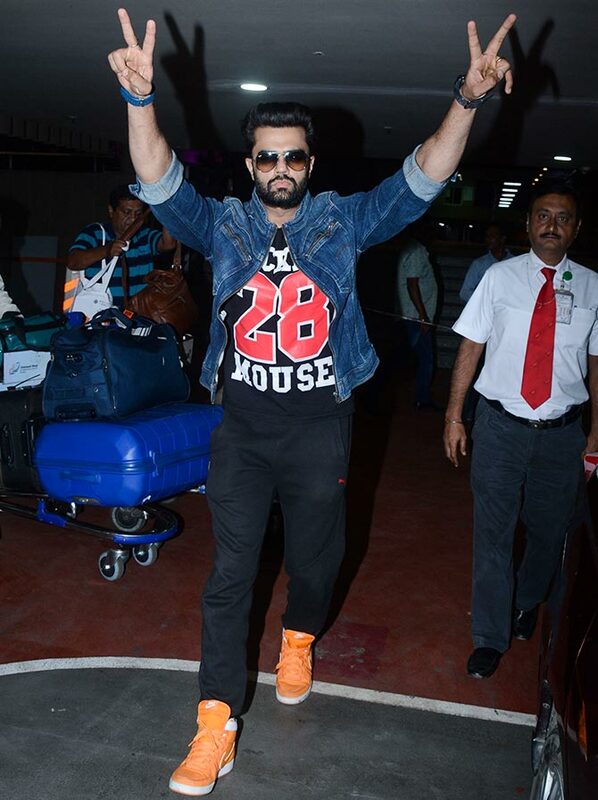 Manish Paul steps out of Mumbai's Chhatrapati Shivaji airport. 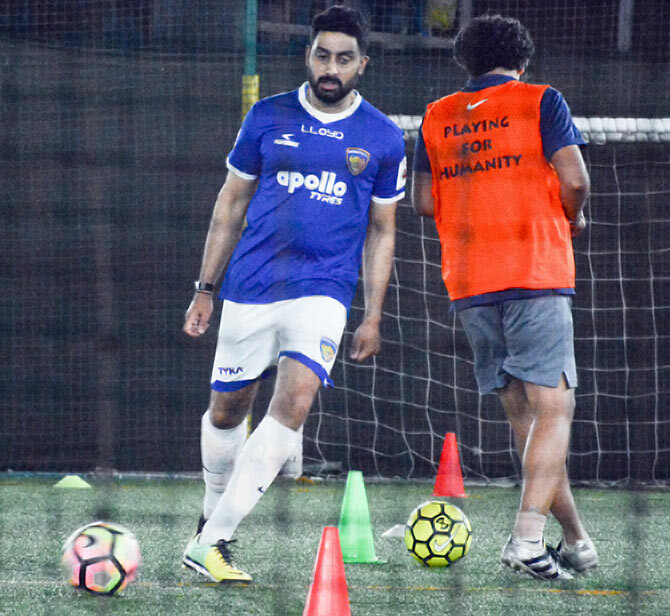 Abhishek Bachchan loves football, and spends his Sunday on the field. Television couple Dheeraj Dhoopar and Vinny Arora. What are Aishwarya, Anushka, Janhvi up to? What were Kajal, Taapsee, Tamannaah doing in Hyderabad?